Some of the best things happen over beer. Ideas are born, friendships forged, deals struck, communities built. 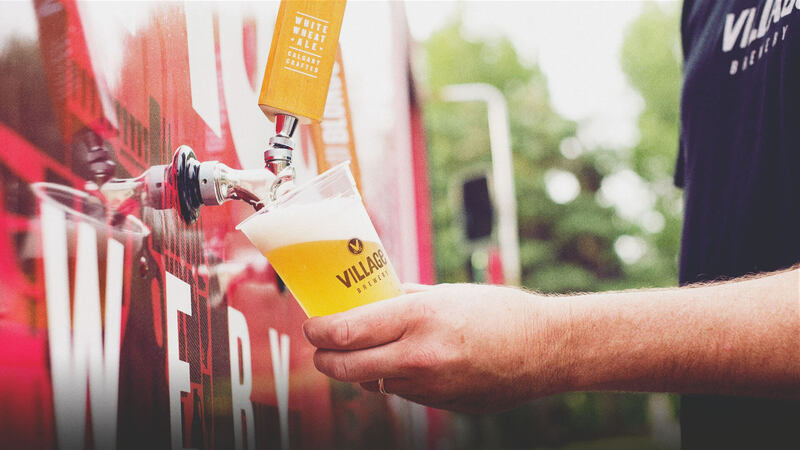 That’s how Village Brewery began, friends sharing beers and dreams. Around the table, we had close to a century and a half of brewing experience. One of us was a legendary Canadian brewmaster. Naturally the talk turned to the art and craft of better beer, then to secret sources of malts and hops. By last call we had dreamed up a true community brewery. A brewery that would support Calgary’s artists and craftspeople. A brewery that would create the excellent ales our friends and neighbors deserve. Please join our table, lift a pint and salute the Village of Calgary. It takes a Village to raise a beer. And a beer to raise a Village. Some of the best things happen over beer. Ideas are born, friendships forged, deals struck, communities built. 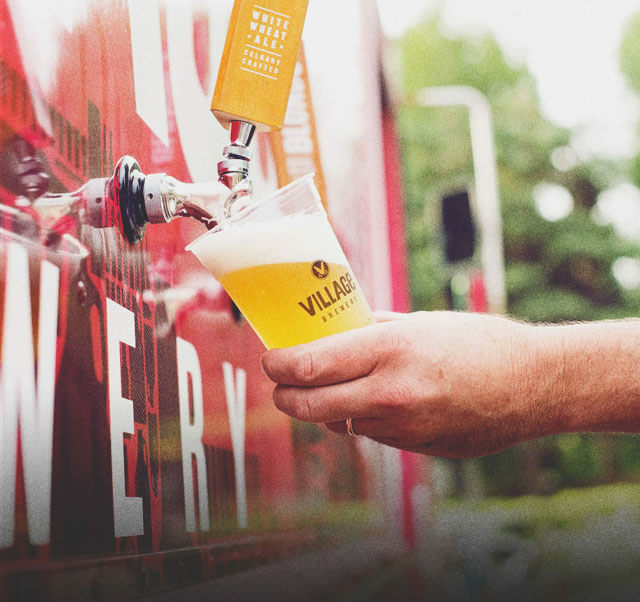 That’s how Village Brewery began, friends sharing beers and dreams. Ten percent of Village’s bottom line supports arts and community in Calgary.